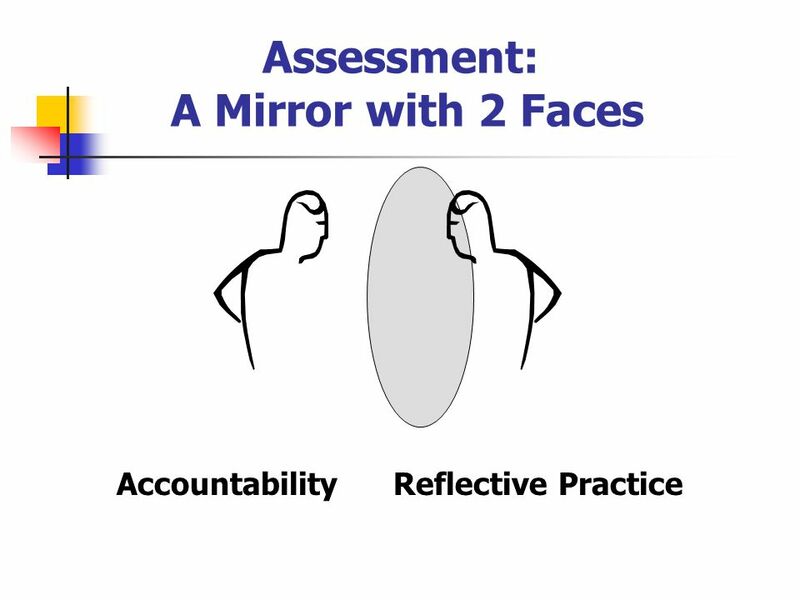 Assessment: A Mirror with 2 Faces Accountability Reflective Practice. 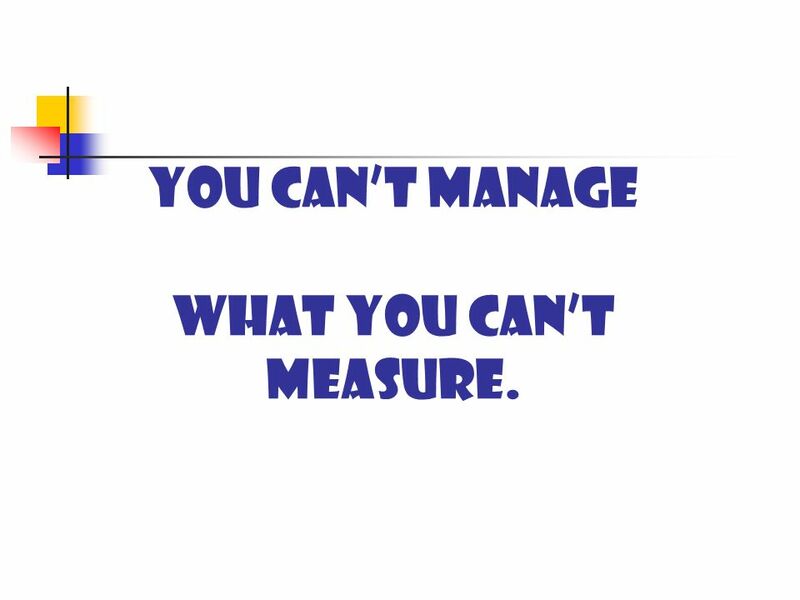 4 You cant manage what you cant measure. 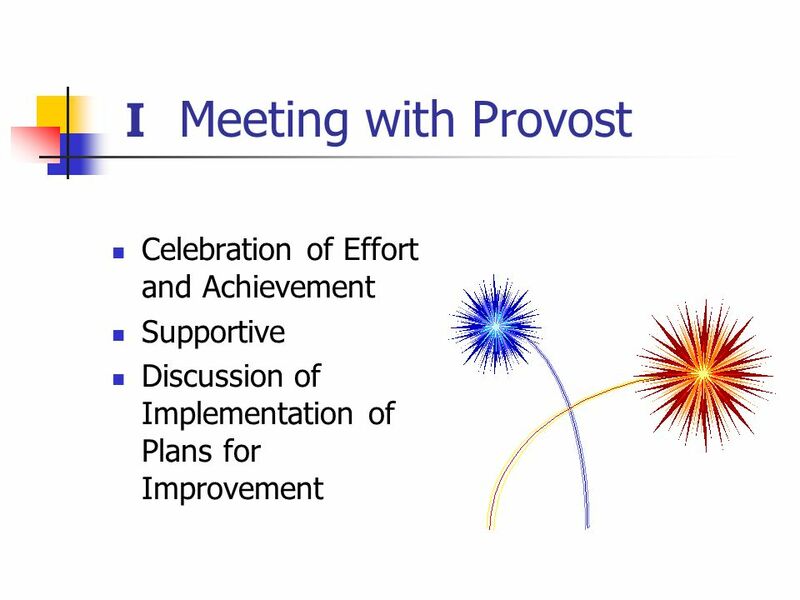 5 Program Review: A Discovery Process A Circle that Never Ends Purpose: To assist faculty and staff in providing high demand, quality programs that remain responsive to the needs and interests of students, the workplace, and relevant baccalaureate programs in our region. 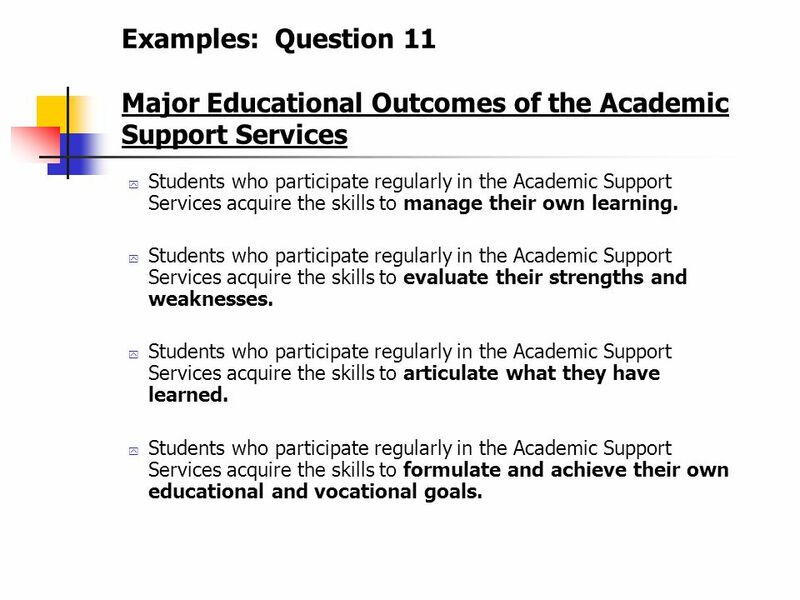 17 Examples: Question 11 Major Educational Outcomes of the Academic Support Services y Students who participate regularly in the Academic Support Services acquire the skills to manage their own learning. 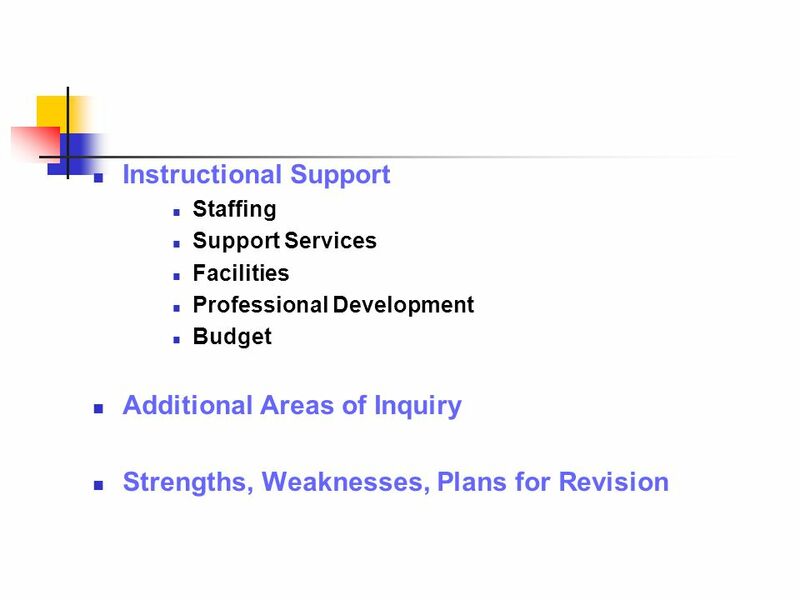 y Students who participate regularly in the Academic Support Services acquire the skills to evaluate their strengths and weaknesses. 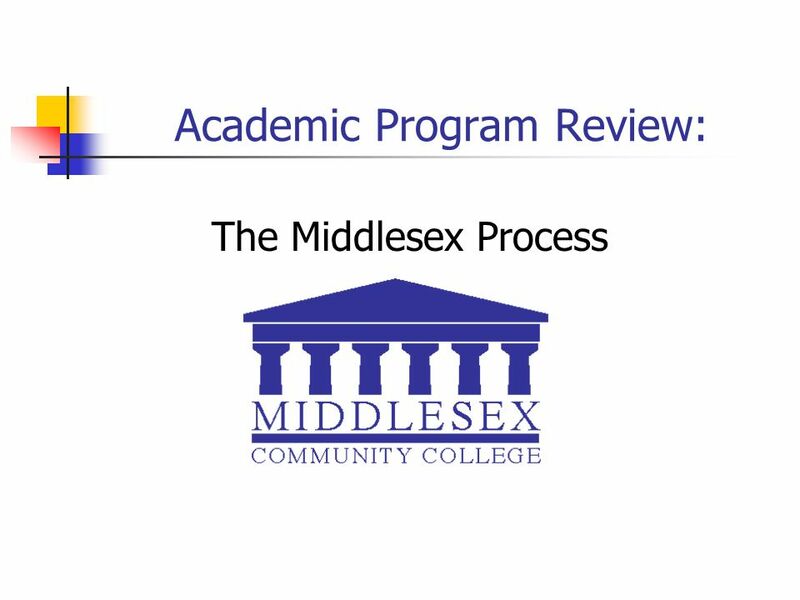 y Students who participate regularly in the Academic Support Services acquire the skills to articulate what they have learned. 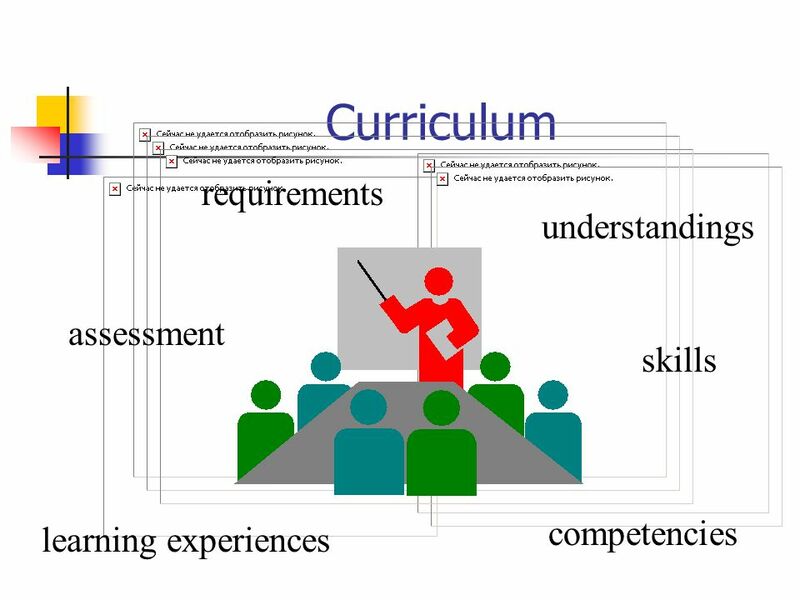 y Students who participate regularly in the Academic Support Services acquire the skills to formulate and achieve their own educational and vocational goals. 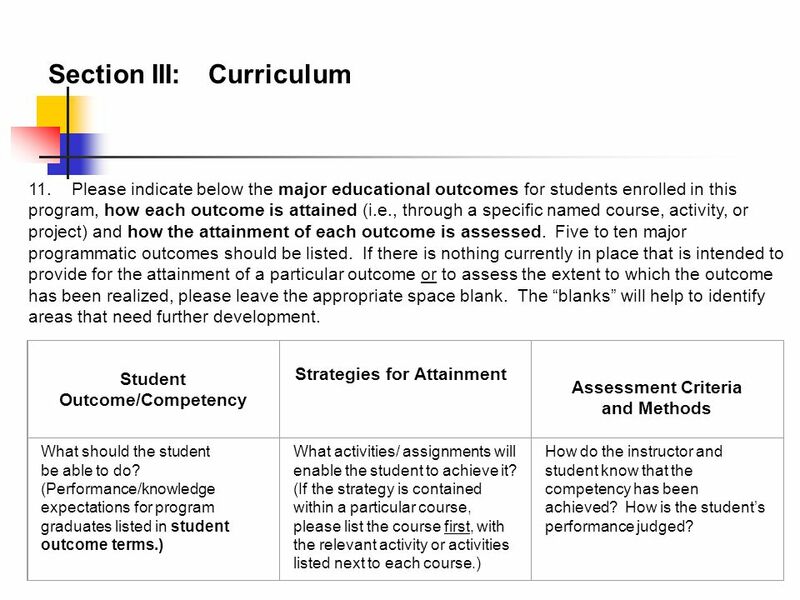 19 Student Outcomes/ Competencies Strategies for Attainment Assessment Criteria and Methods Student applies previewing skills when reading articles. 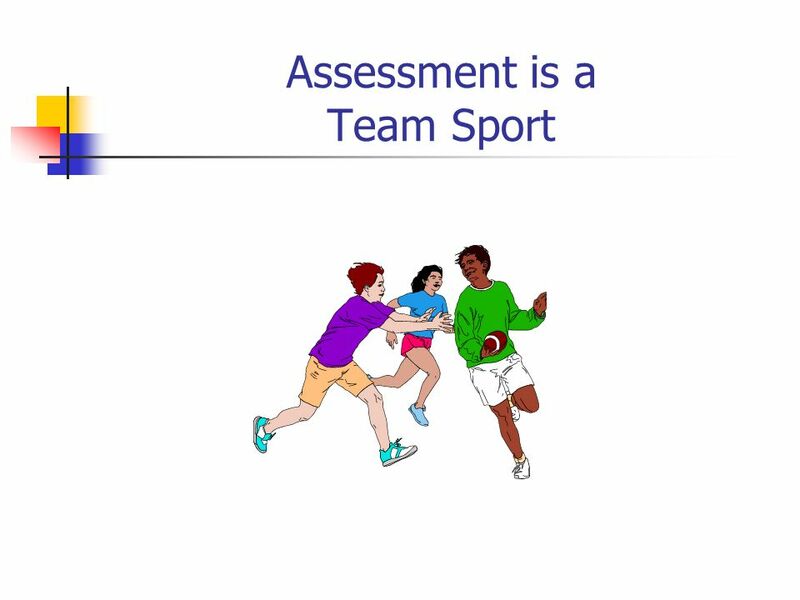 Student is encouraged to identify the title, locate headings and subheadings, identify bold face, illustrations, graphic aids, chapter questions, and summaries. 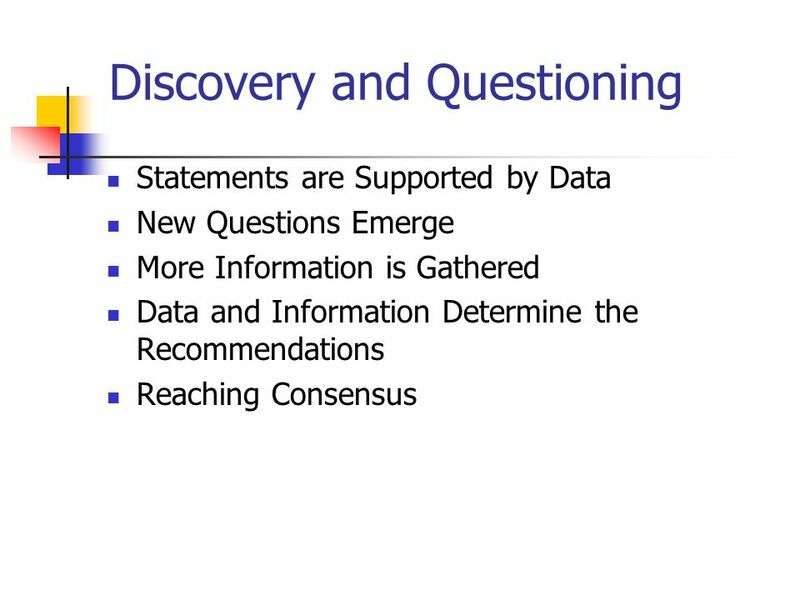 Student can describe the contents of the article, making specific references. Student determines the main idea of a paragraph. Student finds the sentence that tells what the whole paragraph is about if the main idea is stated. Student lists supporting details and generates his/ own sentence if the main idea is not explicitly stated. 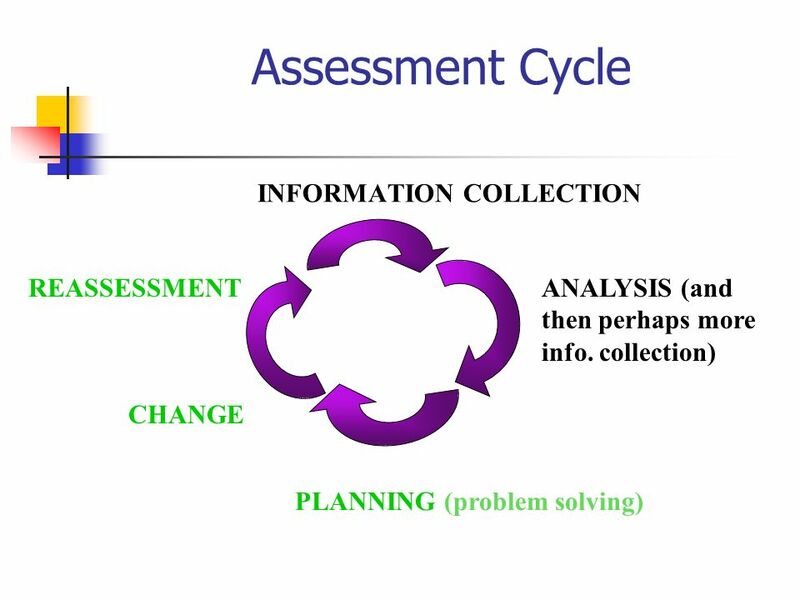 Student is successful, on practice quizzes, identifying the main idea or creating one when the main idea is not present. 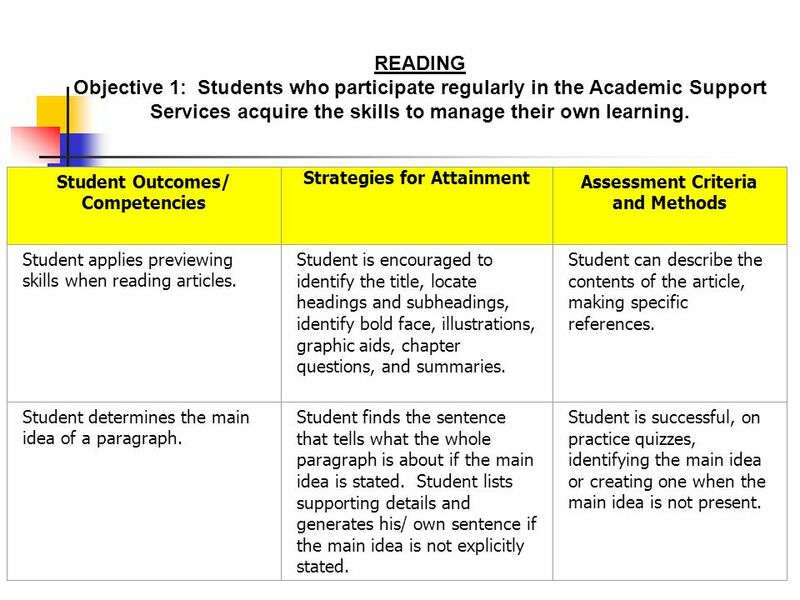 READING Objective 1: Students who participate regularly in the Academic Support Services acquire the skills to manage their own learning. 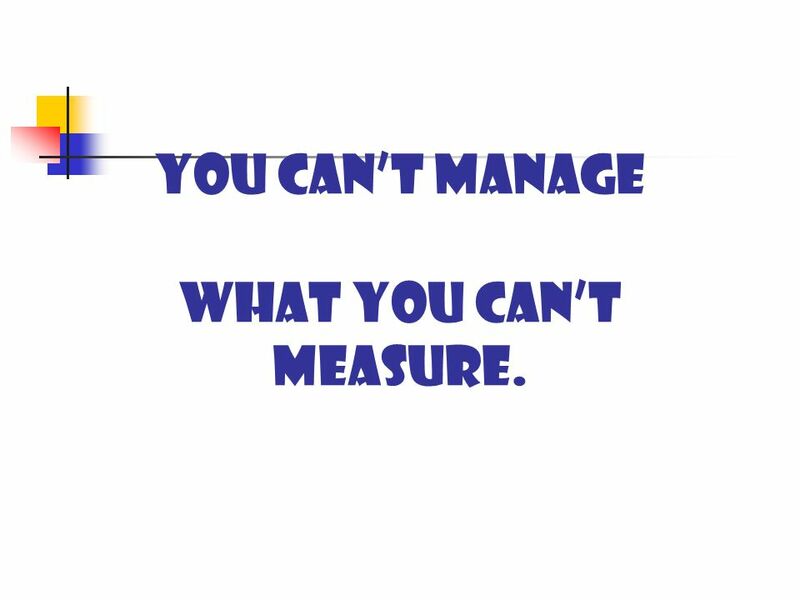 26 You cant manage what you cant measure. 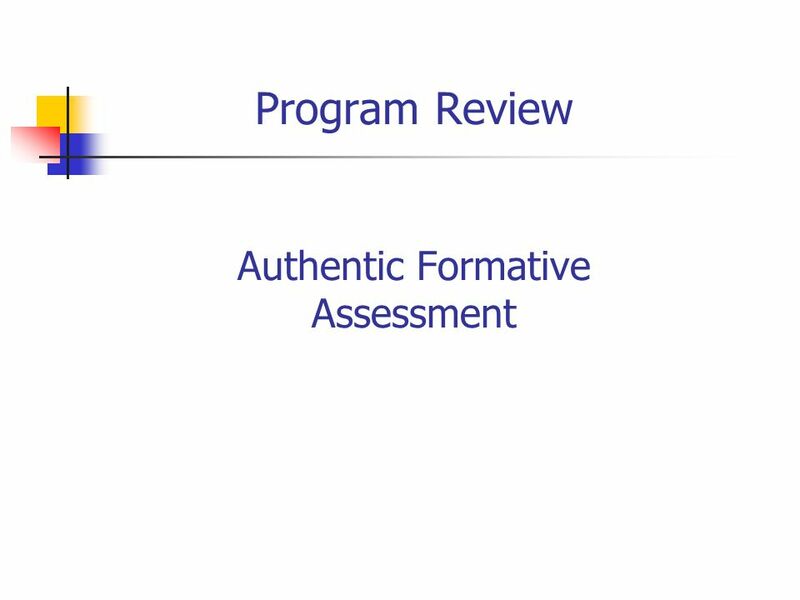 Download ppt "Assessment: A Mirror with 2 Faces Accountability Reflective Practice." 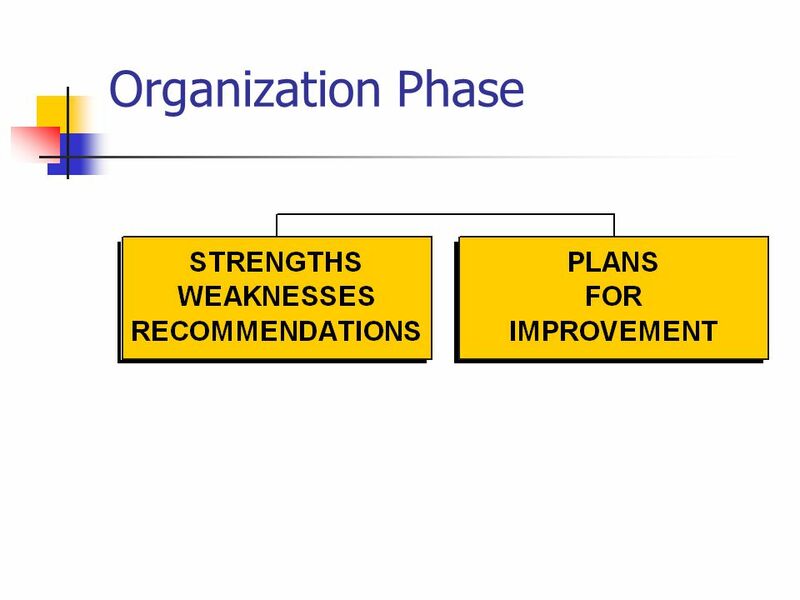 Performance management guidance. 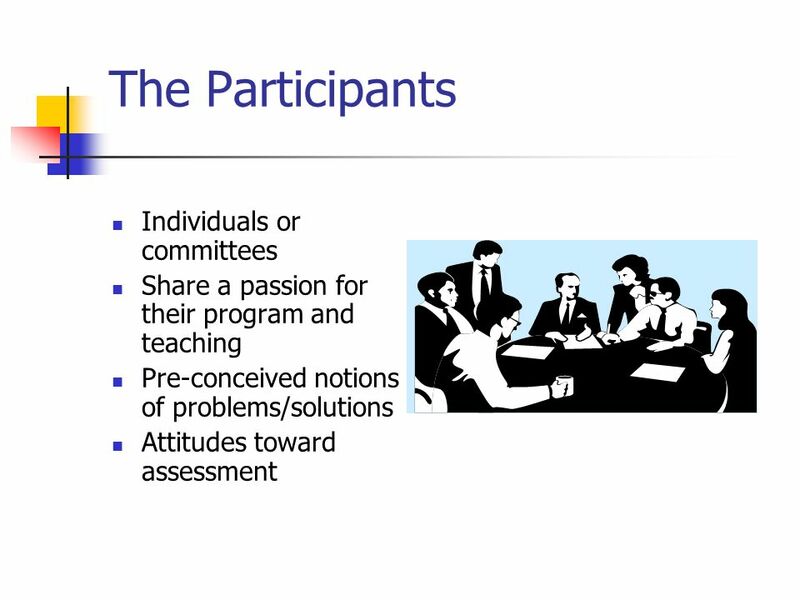 Performance management Part C: Appraisers An introduction to the revised Performance Management Regulations January 2011.  Team 6 Lesson 3 Gary J Brumbelow Matt DeMonbrun Elias Lopez Rita Martin. 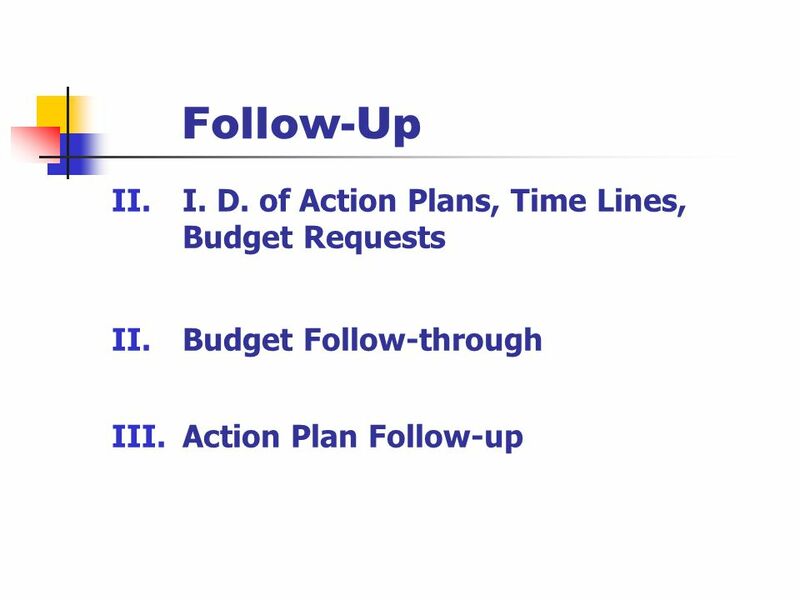 Local Control and Accountability Plan: Performance Based Budgeting California Association of School Business Officials. 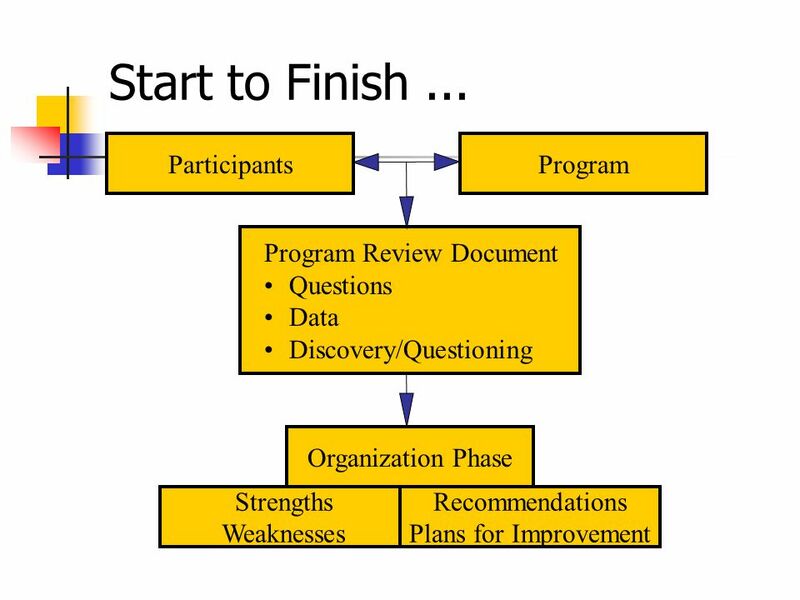 How To Use Programs of Study to Develop Effective CTE Programs. 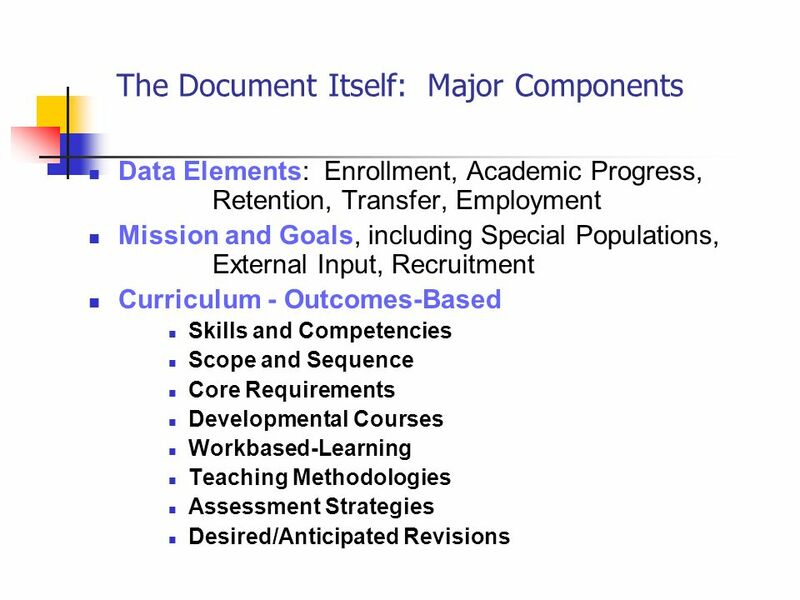 Dr. Geri Cochran Director, Institutional Research, Assessment and Planning. 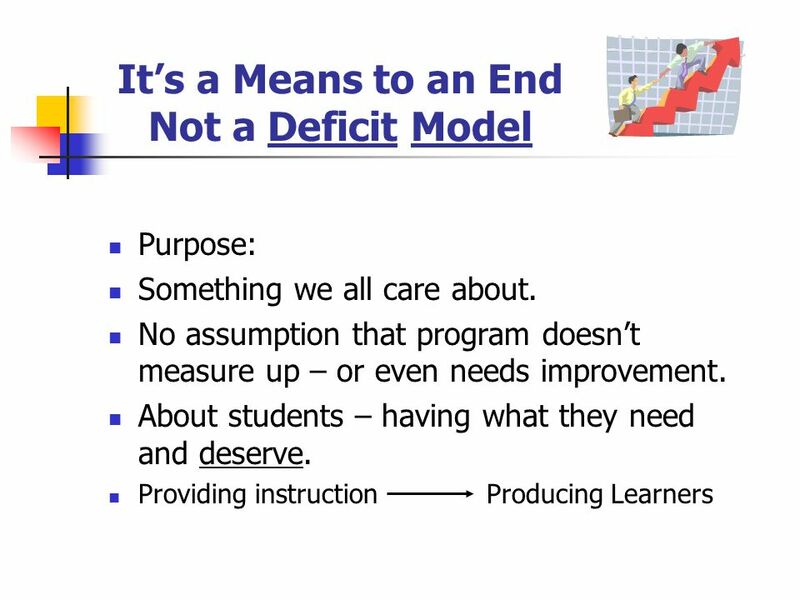 IN SUPPORT OF STUDENT INVOLVEMENT IN THE COURSE TRANSFORMATION PROGRAM Senate Resolution 1012. 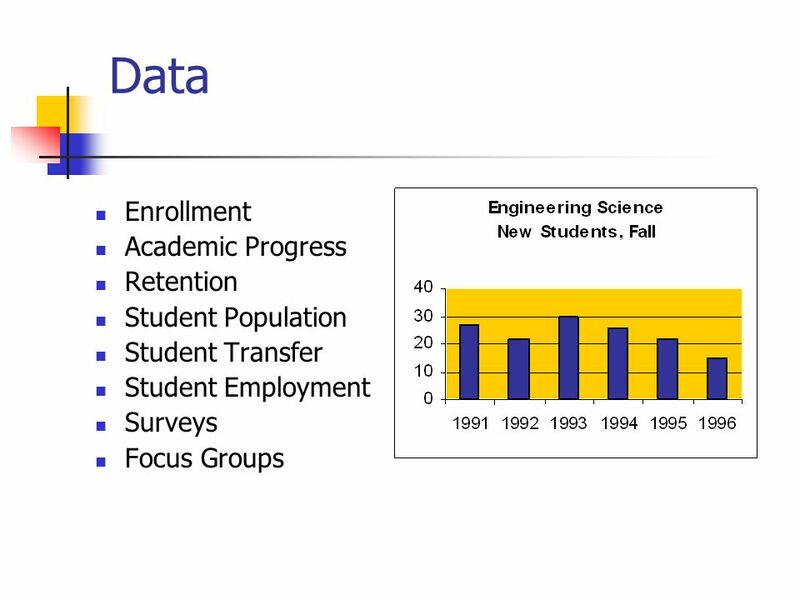 Columbia-Greene Community College The following presentation is a chronology of the College strategic planning process, plan and committee progress The. 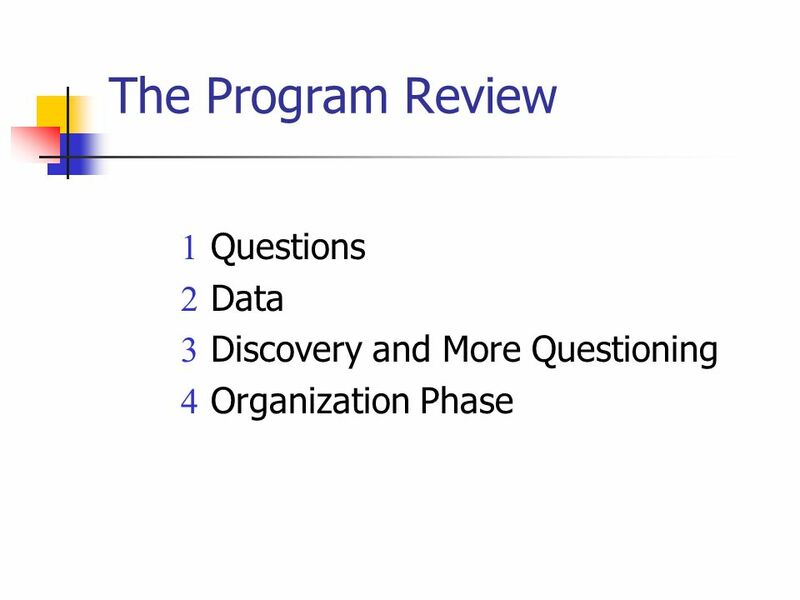 The Program Review Process What is Instructional Program Review?